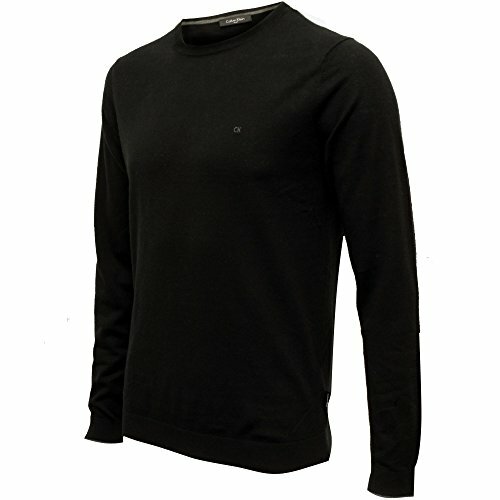 Beautiful medium-weight, ribbed knit "Saul" crew-neck Calvin Klein men's jumper in black. 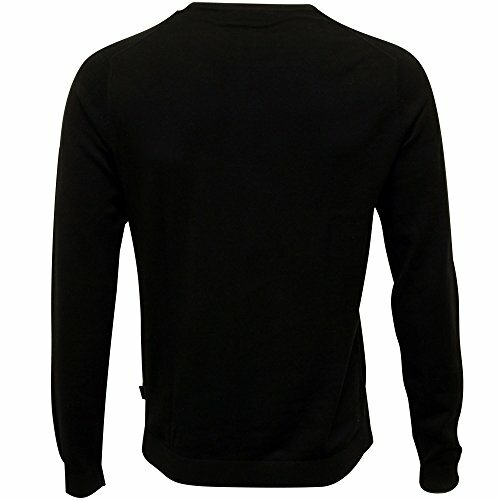 A beautiful men's sweater for any occasion. 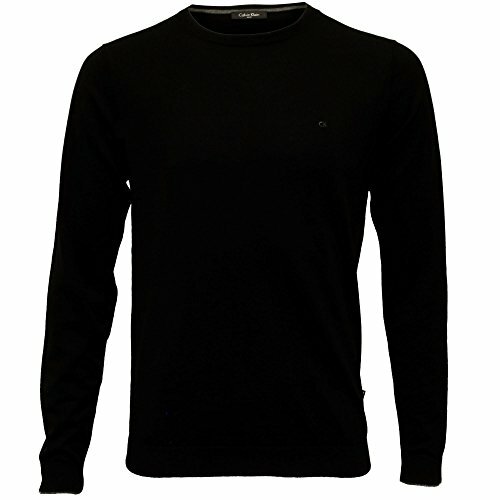 This Calvin Klein jumper features a crew-neck and an impressive tonal Calvin Klein branding on the chest. 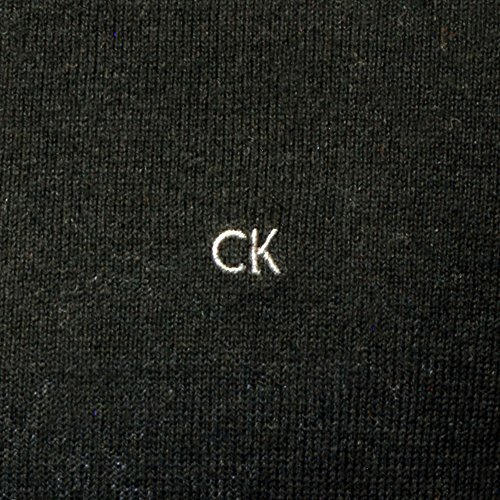 From Calvin Klein's Black Label collection.